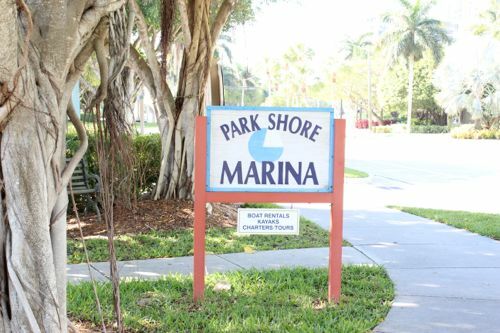 Park Shore Marina provides one of the finest selections of high quality cruising and fishing rental boats in the Naples area. 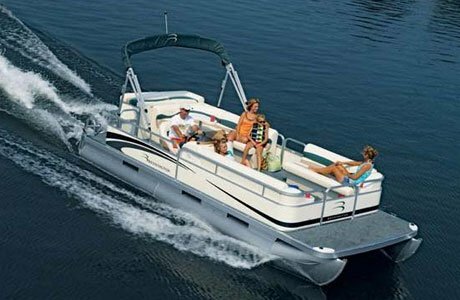 Our Bennington Pontoon boats are some of the nicest pontoon boats available anywhere in SW Florida. 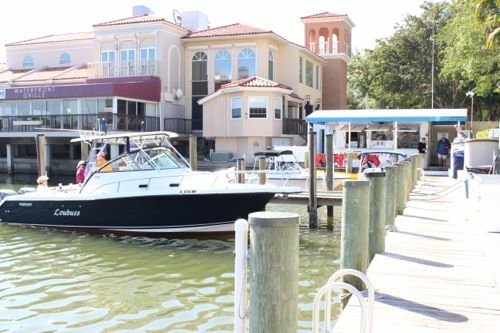 The marina is conveniently located on the north side of the Village on Venetian Bay, directly behind the “M” Waterfront Grill. 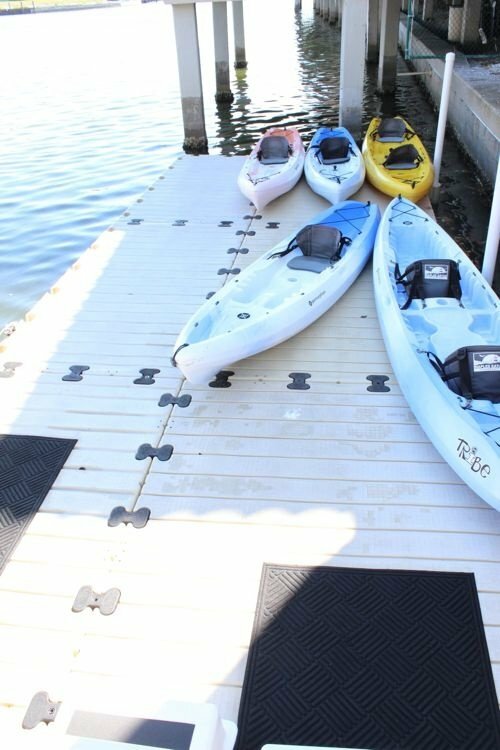 In addition to our boat rentals, we offer kayak rentals and a fuel dock providing both marine diesel and gasoline. 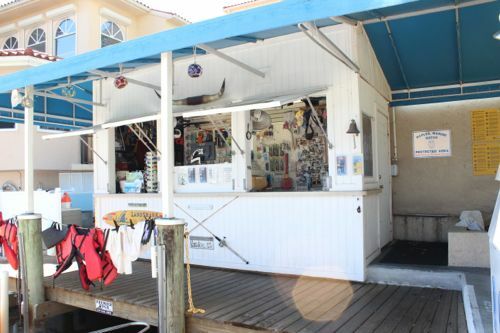 Our ships store has a great selection of frozen and live bait, tackle, beer, soda, ice and sundries. Bareboat Charters are also available on “MV Makai”. Makai is a beautiful 38’ Sea Ray Sundancer available for rent to the experienced client. She is also available with a captain if needed. 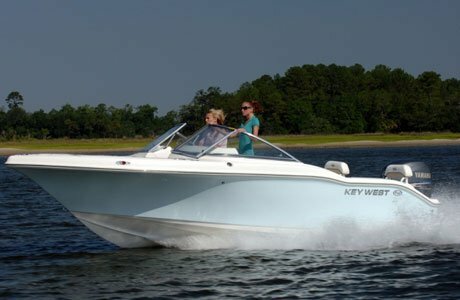 Whatever your boating or fishing needs may be, our experienced staff will always be ready to assist you.